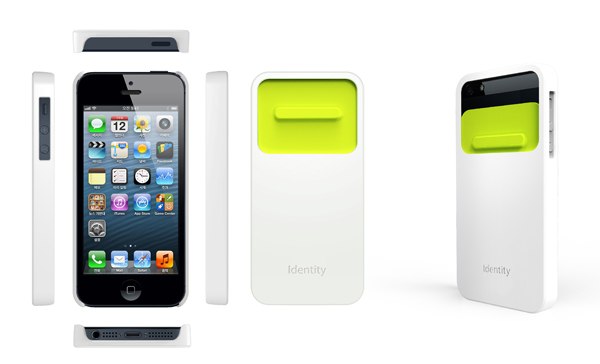 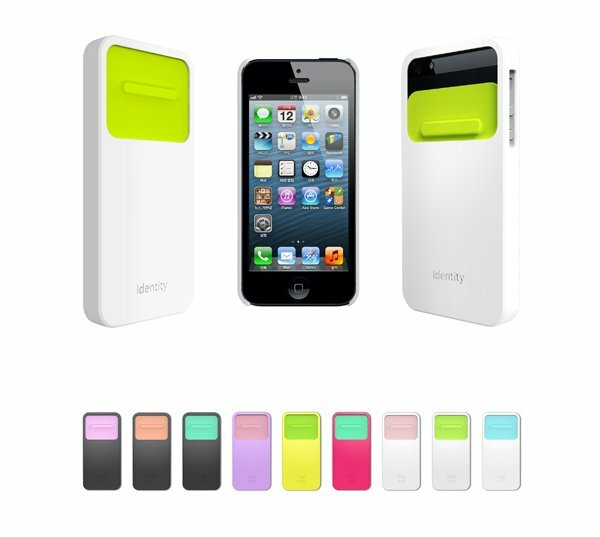 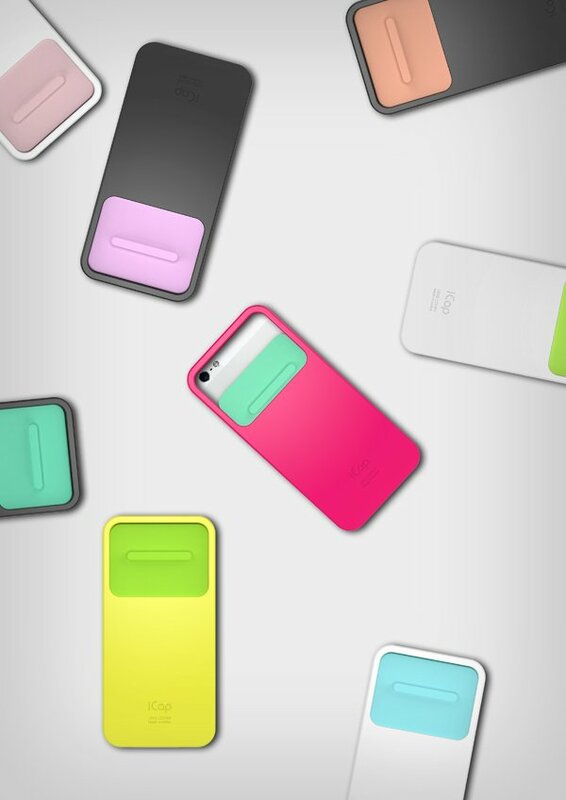 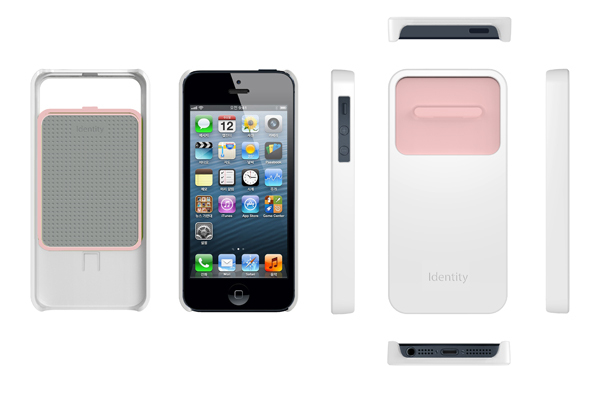 Ace’s new Identity case for the iPhone 5 offers simple protection to your iPhone’s vulnerable back camera system. 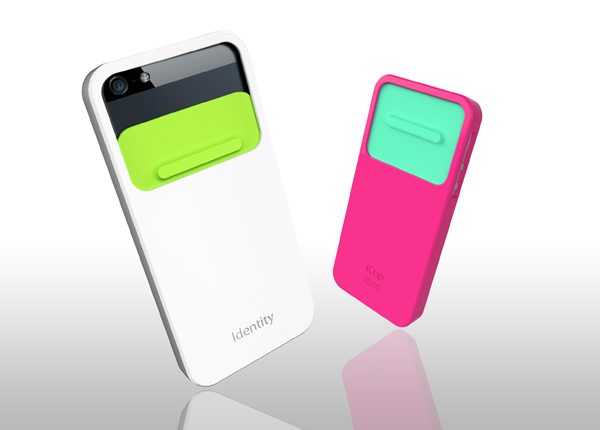 The tabbed, sliding component built into the rigid design easily moves up and down to reveal or hide the cam. 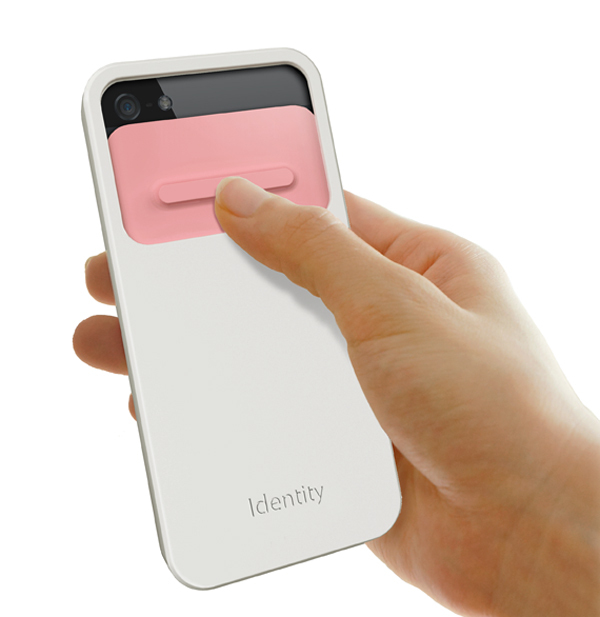 Better yet, the inside of the slide has a microfiber surface to wipe away any fingerprint residue or particles to ensure you get a smudge-free pic each time!